I've been writing blog posts recently about wanting more realistic relationships in YA novels. It annoys me that many YA novels are overly focused on romantic relationships and that a lot of them end up with this overly romantic happily-ever-after in which two people are formed into a couple and ride off into the sunset. While I do love this sometimes I'd also like to see more variety in types of relationships. Couples breaking up. Things ending. Characters ending up single. Because of the majority of teenage relationships don't end up as being 'forever' or 'happily ever after' so why do so many YA couples? And what sort of message is that sending to people of all ages? This post is going to contain spoilers for three really great books that I read this year. I can honestly say that one of the MAIN reasons that I love them so much is because at the conclusion of the books, the main character (all three female) did not end up with their love interest. I found it wonderfully different and refreshing reading these books. And I'm bringing them up today in celebration of bucking the HEA trend. But I also don't want to spoil things for potential readers and have written the rest of my post after the cut. Only click and read if you're happy to read spoilers in this way! The following is SPOILERIFIC! You've been warned. I'm going to talk about The Diaries of Bluebell Gadsby: After Iris by Natasha Farrant first because it's aimed at a slightly younger than YA audience. I think there are a lot more MG novels that are able to this: bring up the idea of a first love alongside other things but make the focus of the book about these other things and not the romance. Perhaps I should read exclusively middle grade books for this very reason, eh?! 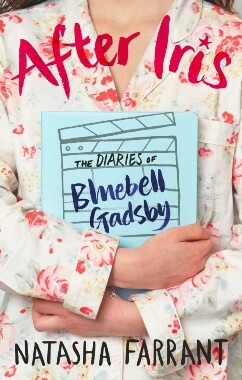 With After Iris, the thing that really got to me (aside from the family dynamics and the grief and emotion written into every diary and video entry!) is that Bluebell has a crush on this new boy that shows up next door. It's one of those huge first crushes that we can all relate to. And at the same time as Blue is falling for this boy she also opens up to him about things that she's been keeping bottled up after her sister's death and how she is or isn't dealing with it. Blue and her entire family are pretty broken because of the death or Iris and she's kept herself away from them all not realising that they're all grieving in their own way. And it's Joss, the neighbour boy, who is able to be the bridge between Bluebell and her family. And to get back to Bluebell's crush ... it was heartbreaking and actually physically painful for me to read when Bluebell spies on Joss and her sister making out. Bluebell's first crush destroyed entirely. And all at once. All those emotions. It felt like such a betrayal but also I found it very realistic as well. How many crushes did I have growing up in which I fantasised about turning into something more ... and then everything comes crashing in and finally I can see how unrealistic it was. But even so, whether Joss is with the sister or Bluebell, it doesn't really matter, does it? He was the person that Blue needed in order to open up and move forward. Next up, we have Undeniable by Liz Bankes. I had previously read and really enjoyed the previous book by the same author, Irrestistible and expected that this book would follow a similar format (and I'd have been happy with that! I like those stories, I do!) - but happily, this book is exploring something else. It's the story of a girl getting over a big love in her life and trying to move on from it by jumping into another relationship. I love how this story tells us about Gabi's new relationship with hot actor, Spencer, but also about her previous relationship with Max. And I think the thing that I loved the absolute most about Undeniable is two-fold: not only that at the end Gabi is happily single and that Gabi realises that what she really needs at the end of this book more than a boyfriend is the support of her friends and family. The second thing is that Liz Bankes didn't villify either Spencer or Max. I loved that Max remains an important person in Gabi's life. Ex-boyfriend or not, he's still an amazing friend to Gabi and she really needed him still. And Spencer! I think it could have been very easy to turn Spencer into a douche who used Gabi or cheated on her. But I love this book (and Liz Bankes!) more because Spencer remains a nice guy who values Gabi for who she is (and no cheating!). The relationship between Gabi and Spencer ends because they both needed different things and that's okay. I like that that's okay. Because I can see that happening in real life. 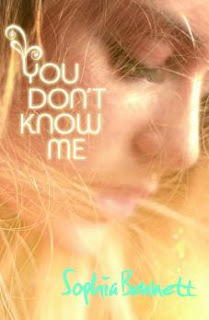 Finally, You Don't Know Me by Sophia Bennett. This whole book is amazing and I love it dearly. I love the emphasis on music and friendship and that it addresses bullying in the ways that it does. The main character, Sasha, does begin to have feelings for this hot guitarist in another band, Dan. And I loved their relationship SO MUCH. Sasha is really falling and doesn't see until much later that not all is as it seems with Dan and he plays a much bigger part in this fall-out between Sasha and her best friend, Rose. I think the biggest thing that I loved about Sasha and her feelings for Dan is the realisations that she comes to when seeing things from Dan and Rose's perspectives. She even says at one point that she wishes someone felt that strongly about her and uses her unrequited feelings for Dan and their one kiss as inspiration for her own budding song-writing. I love that. This book is very character-driven and that's really what I'd like to see more of. More great characters like Sasha who go through these painful experiences and come out of it with a stronger sense of self and realise the importance of friendships and in the case of Sasha, her creativity and her music. 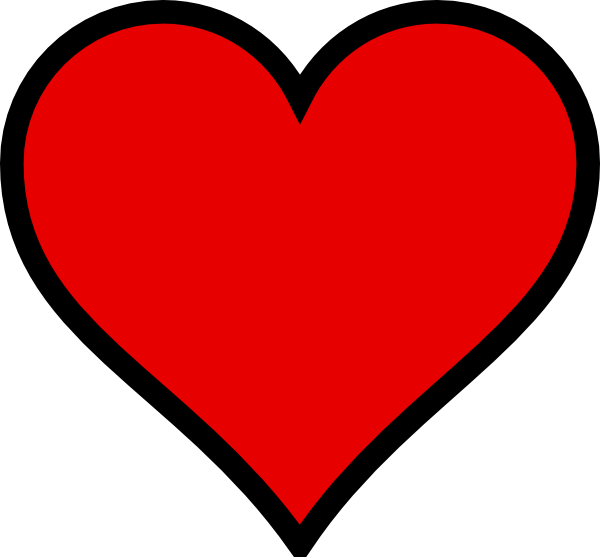 Have you read any amazing YA books lately that contain elements of love or romance but don't end with a couple-related Happily Ever After? The only one of these I haven't read is Undeniable, so I skipped past that because I don't want to spoil it! But I totally agree with you on the other two. After Iris and You Don't Know are both books I loved, and the more realistic romance in them is far more interesting to read than the usual relationships we have in YA. Another brilliant post on this topic, Clover! Sorry, Maya. It being on this list probably spoilt it for you already :( It's a great book though! I've only read You Don't Know Me and completely agree with you. I loved how it focused on the girls' friendship rather than Sasha and Dan reconciling. Yes, definitely. I loved how character-driven YDKM is. Loved the friendships and especially Sasha's songwriting. I absolutely loved the way that Joss and Iris' relationship ended up. It was brilliant and I was so pleased that it ended realistically. Me too. I meant it though, I sobbed when I found out what had happened between Joss and her sister. Felt like I'd been stabbed in the heart. But I still love that it happened.